All City Candy's Corporate Gifting Made Easy Event! 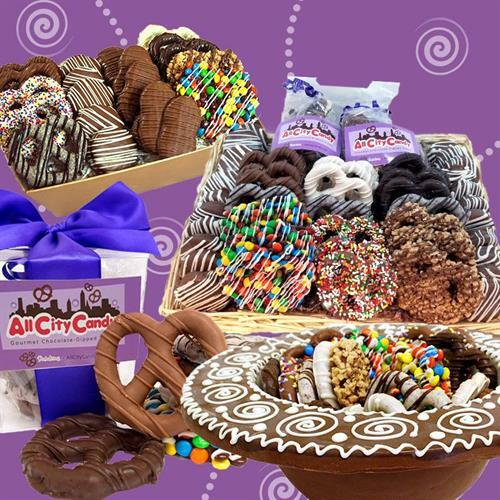 Name: All City Candy's Corporate Gifting Made Easy Event! Leave with a thank you gift, and peace of mind that your holiday gifting has been taken care of! No need to RSVP- just show up and either location!